Saint Anne Communities offers a full spectrum of rehabilitation services including physical, occupational and speech therapy. 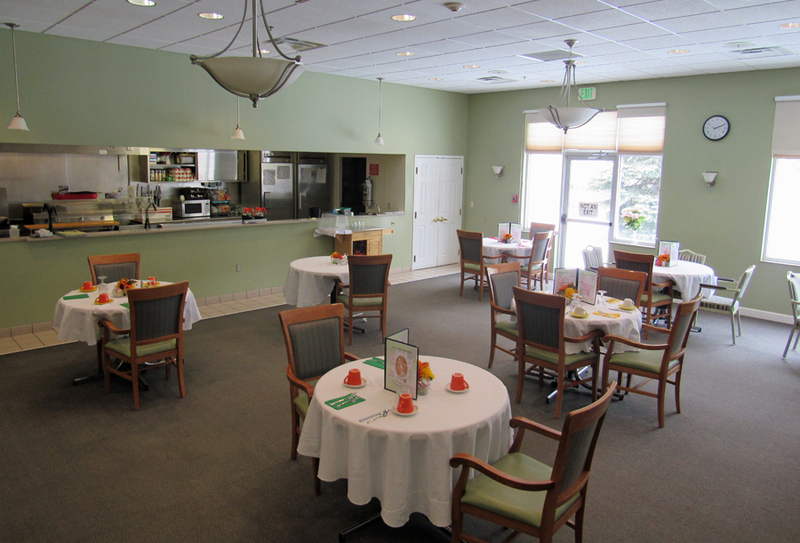 Our beautiful, state-of-the-art therapy center is over 3,500 sq. feet and well equipped with modern fitness technology used by elite athletes and trainers. Short-term Rehabilitation is available for guests requiring additional therapy and healing time after a surgery or illness. 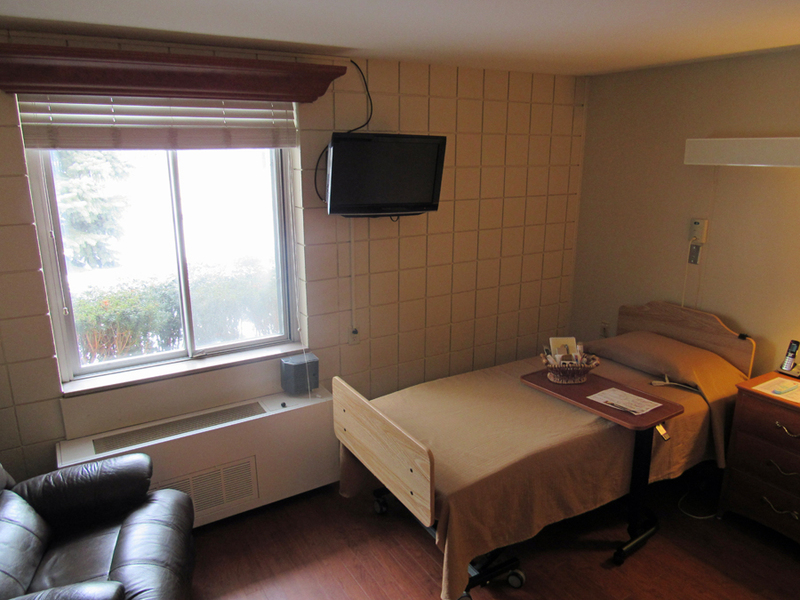 Specializing in post-acute transitional rehab, Randallia Place offers 16 private, rehab suites with 24-hour nursing care and therapy up to 7 days a week. Our team consisting of therapists, nurses, physicians, and social service providers work closely together to meet your individual needs and recovery goals. Physical therapists strengthen and target movements that can no longer be performed normally. They also prescribe exercise so that individuals can become independent and self-reliant. The goal of Occupational Therapy is to provide individuals with the tools and techniques to return to normal function of everyday life. This could be: learning medication management after a surgery, or relearning how to dress, bathe, prepare meals, and perform light housekeeping duties. Speech therapy seeks to restore function for individuals that have difficulty communicating, swallowing, or eating. Speech therapy can help those recovering from a stroke, brain injury, or individuals who have difficulty communicating due to dementia. It can also help patients learn safe swallowing techniques to reduce choking risks. 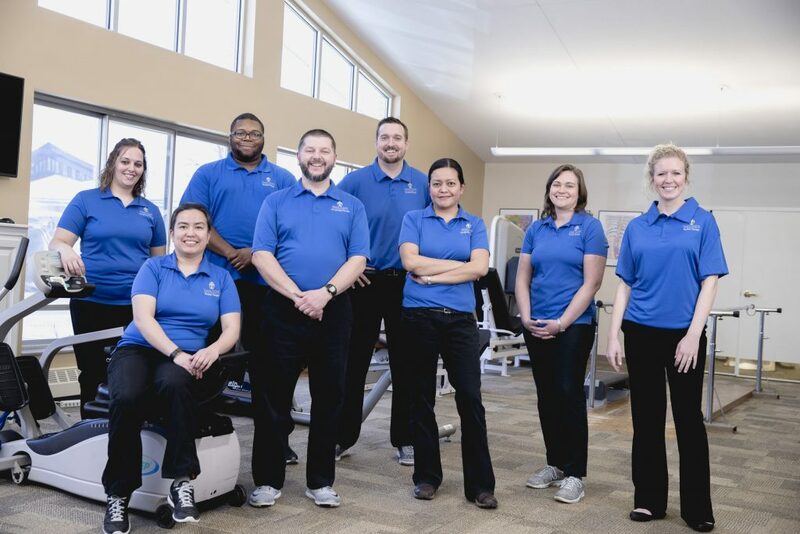 Our therapy center is well-appointed to provide, comprehensive outpatient therapy services for our residents and the greater community. Outpatient therapy guests appreciate our convenient location, ease of scheduling and timeliness of appointments. Now accepting new patients, call our therapy department today at (260)399-3201 to learn more. Saint Anne Communities rehabilitation team use the most researched and successful therapeutic interventions to treat your specific condition with proven recovery results.